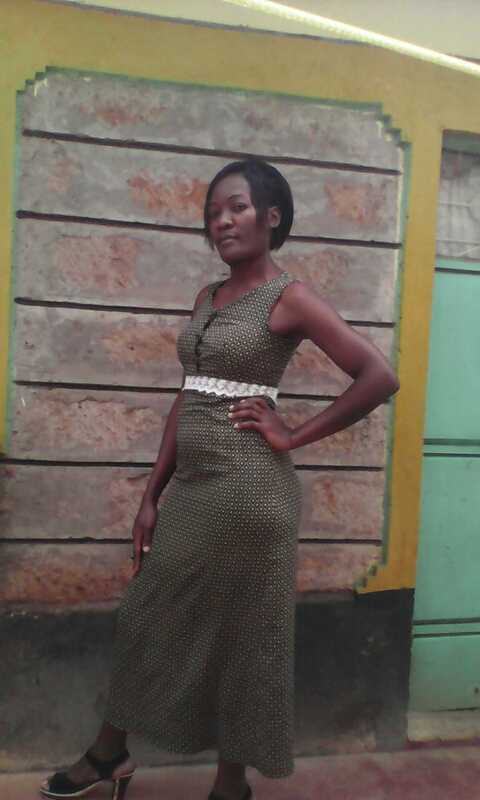 She says: Nanny Linet ,32 from Kenya. 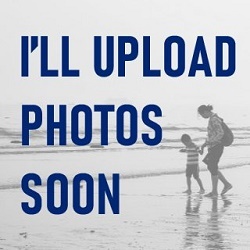 Would love to meet an adorable family to start anytime from 1st of April ! 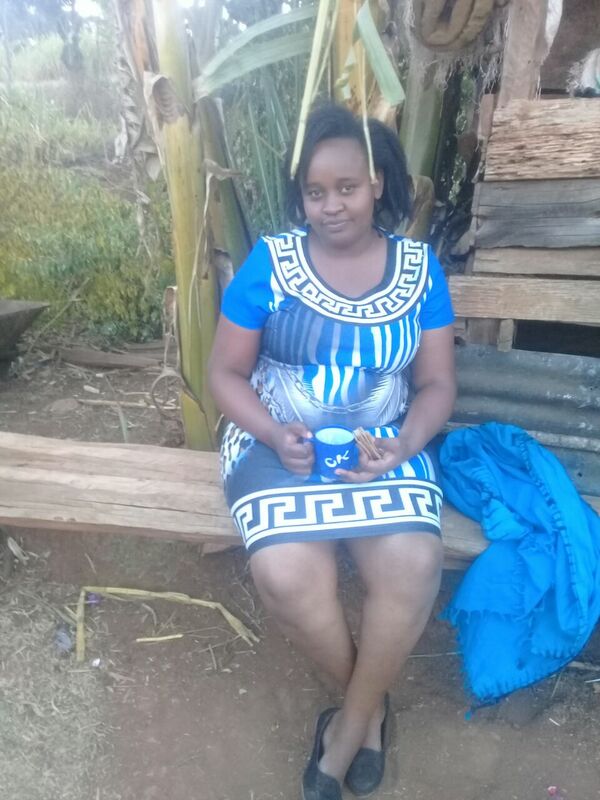 She says: Au pair from Kenya called Jane, 25, looking for a job with a nice family starting 1st March 2019. 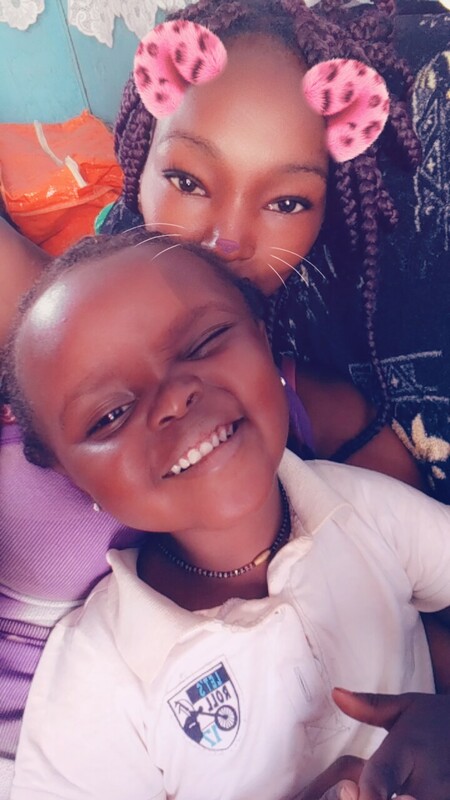 She says: Nanny/Aupair from Kenya looking for a job with a kind family to care of kids,elderly or disabled children starting summer 2019 for both short term period like summer time or long term. Her interests are: Walking,going to church, meeting friends,adventures,visiting care homes,travelling. 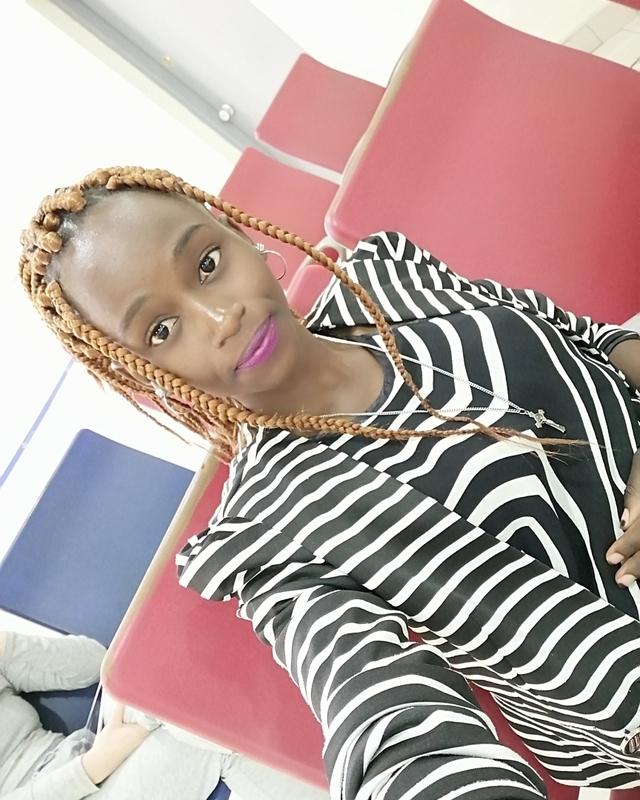 She says: Am Jackie an Au pair/Nanny from Kenya 30 years old looking for a job with a nice family starting 1st of March 2019.I live in a big city called Nairobi. 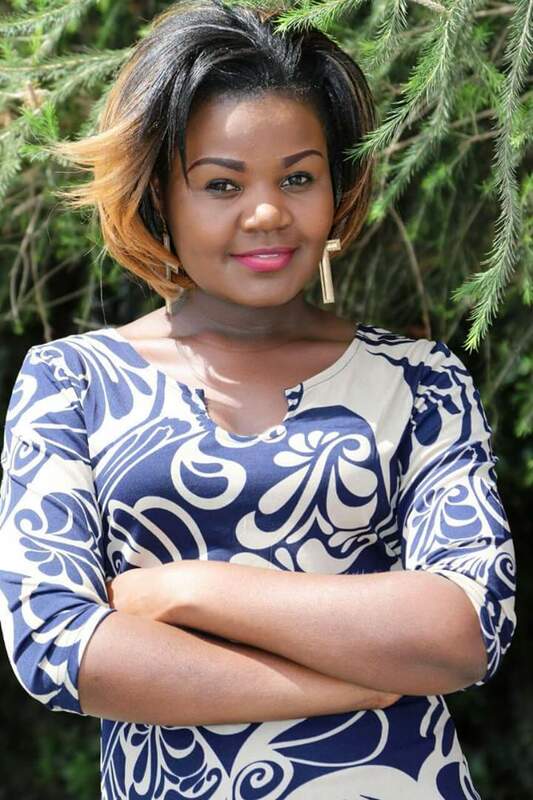 She says: Au Pair from Kenya called Clemence looking for a nice family! 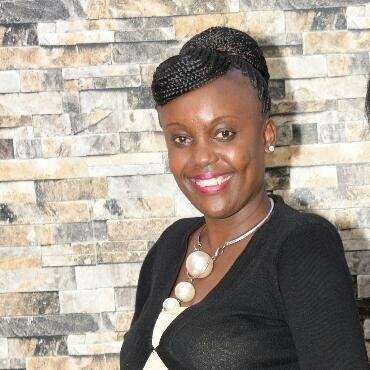 She says: Au pair called Jane from kenya 24 years of age looking for a job with a warm welcoming family starting from 11 December . He says: Au pair from Kenya, called Daud, age 21, looking for a job with a nice family, starting from anytime. She says: I am a dedicated and reliable full-time live-in caregiver with over 5 years of child care and proficiency in assimilating into a new family culture. I am skilled in creating schedules,following commitments and maintaining routines. 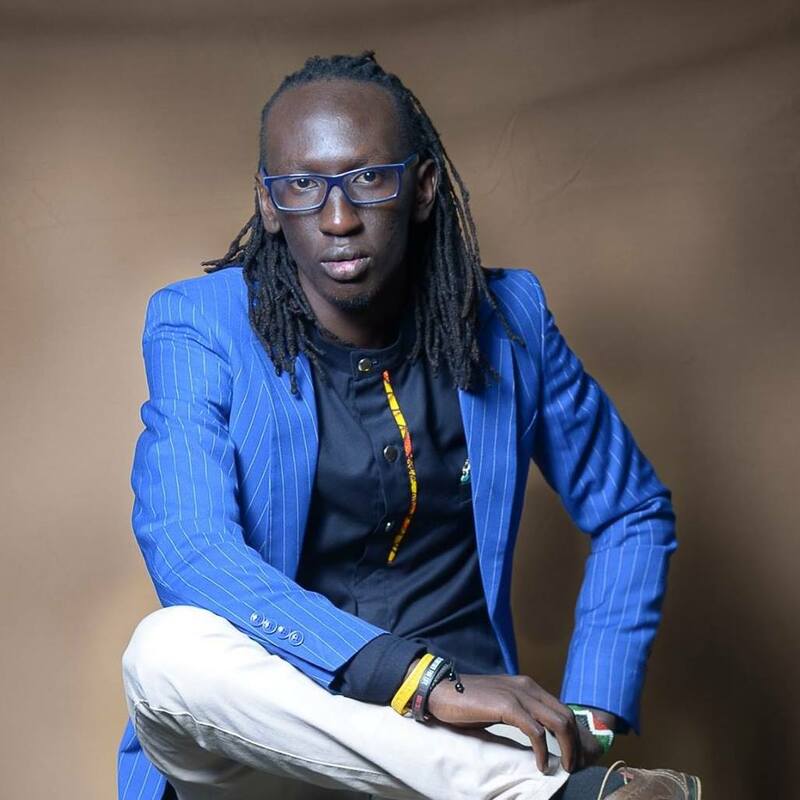 He says: I am 22 year old AU Pair from Kenya looking for a happy Family.I'm a critical thinker a problem solver who can first aid, swim, has valid driver's license,can take care of pets, open to taking care of special children, children under two year and housekeeping. His interests are: I am a fitness enthusiast,i love Music ,playing football,long walks,swimming,doing yoga,meditation and playing musical instruments,reading books. She says: Au pair from Kenya called Lucy, 24, looking for a job with a nice family from 15th April. 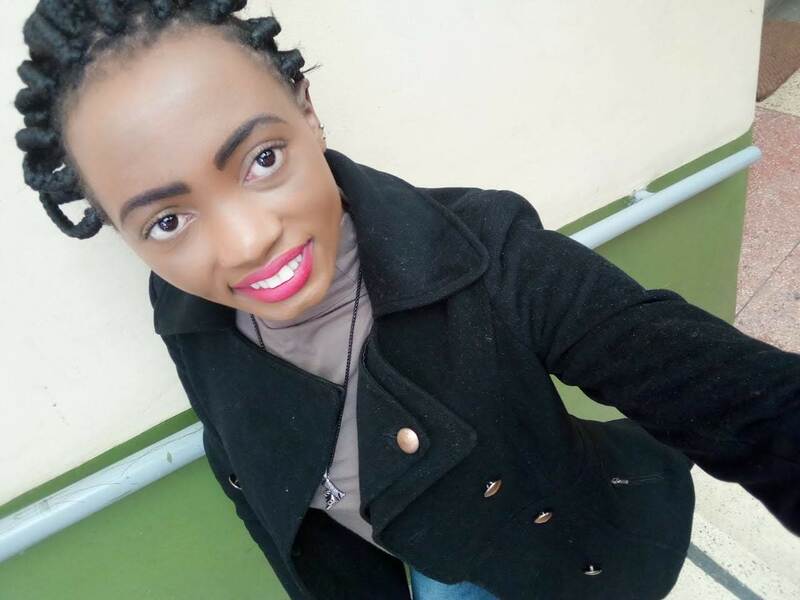 She says: Tess, 20,au pair from Kenya, looking for a job and a live-in arrangement with a lovely family, starting from August, 2019. 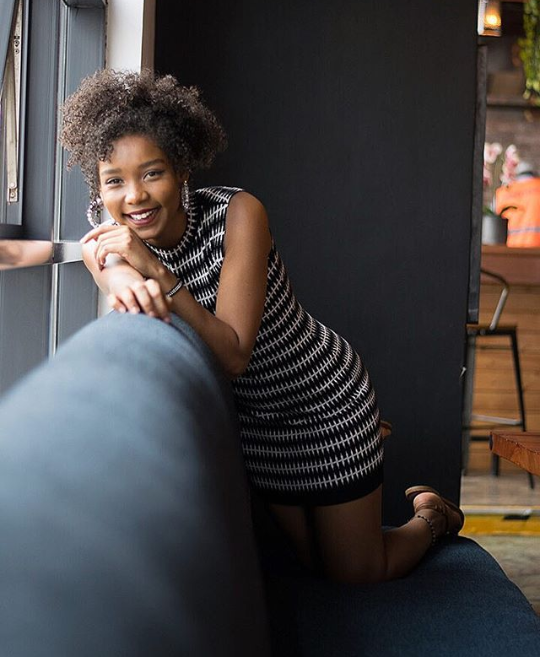 Her interests are: Dancing, singing, painting, swimming, traveling meeting new people, laughing, music, going out with friends, movies and writing. 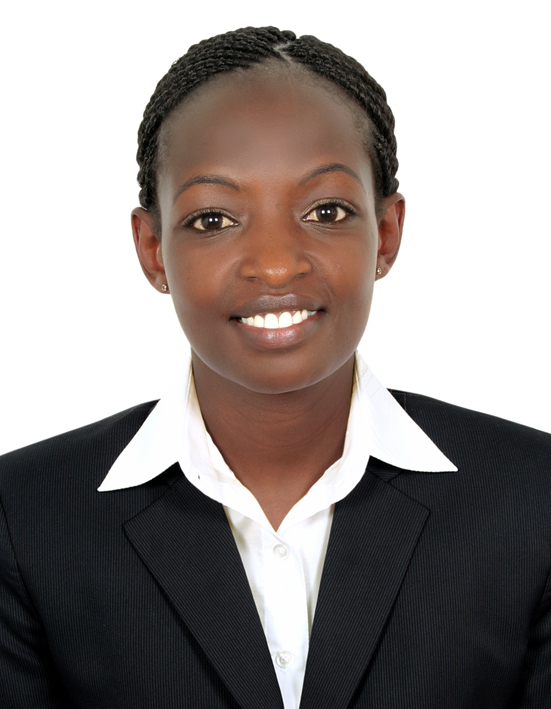 She says: I am Divinah from Kenya, 21, looking for job as au pair or caregiver. She says: Nanny/Au pair from Kenya. Looking for a loving host family. 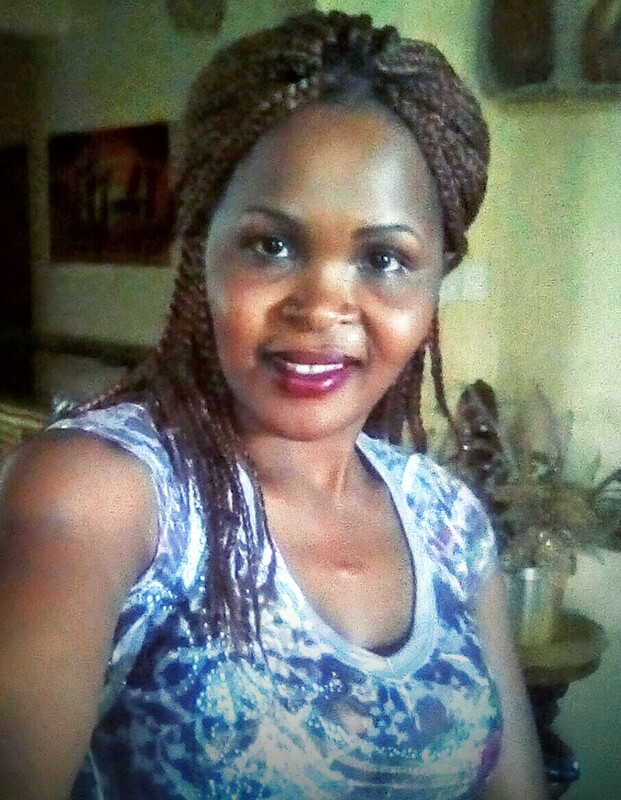 She says: Nanny/Au pair from Kenya called Abby,38,looking for a job with a nice family starting December 12 2017. Her interests are: i love reading books,baking,biking,playing basketball,camping,playing beach volleyball,cooking, jogging,meeting new people,listening to music,going out with friends,exchanging new ideas,helping out.caring and comforting people. 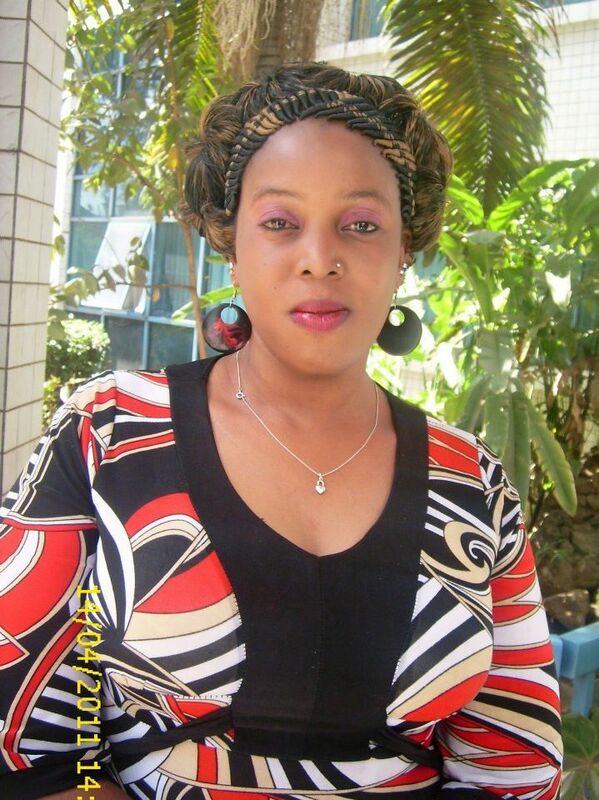 She says: Nanny from Kenya, Christine, 39, looking for a nice family to start working immediately. 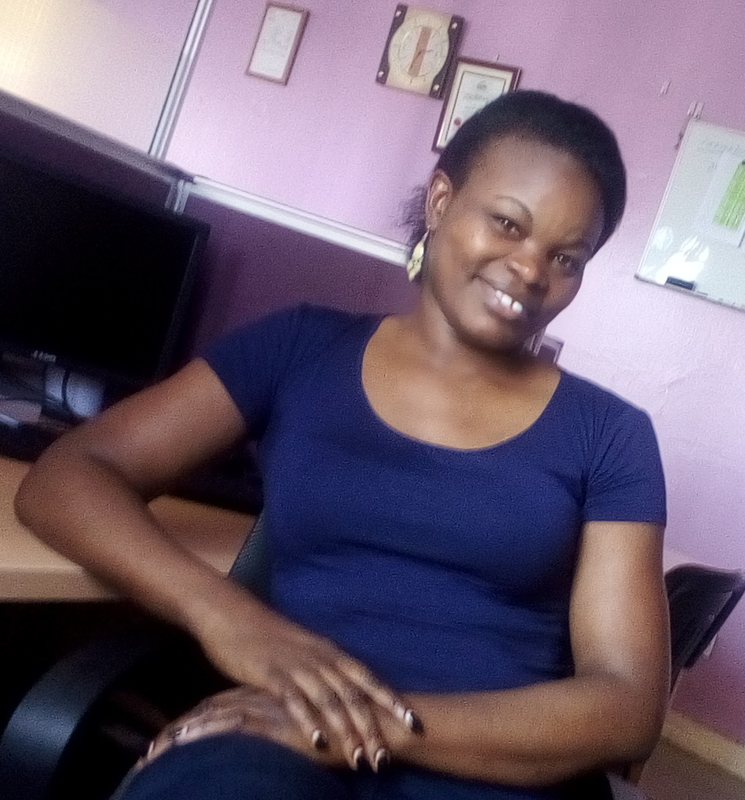 She says: Am an au pair in Kenya, am 37 years of age looking for a job with a nice family , starting 1st june. Her interests are: - Listening to music -Making new friends and socializing - Travelling.